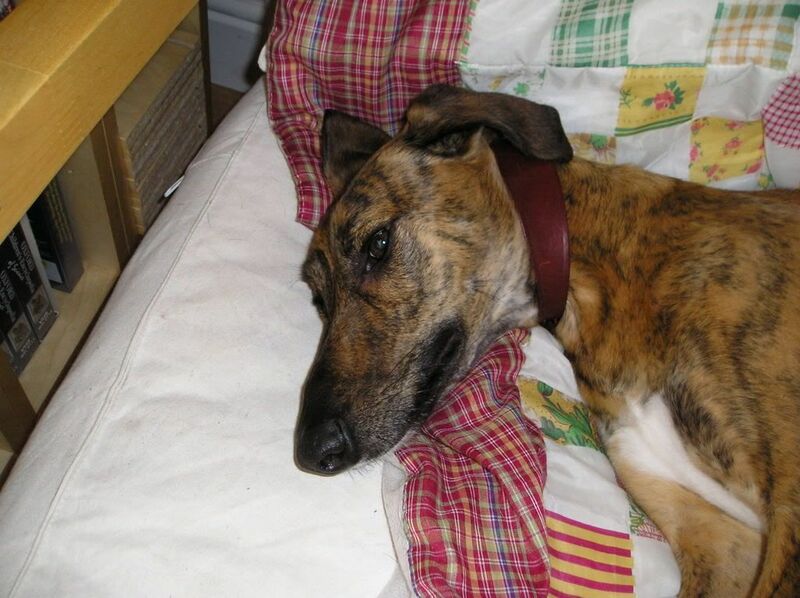 Bryn is a very special boy in that he was the reason we instigated Southern Lurcher Rescue. 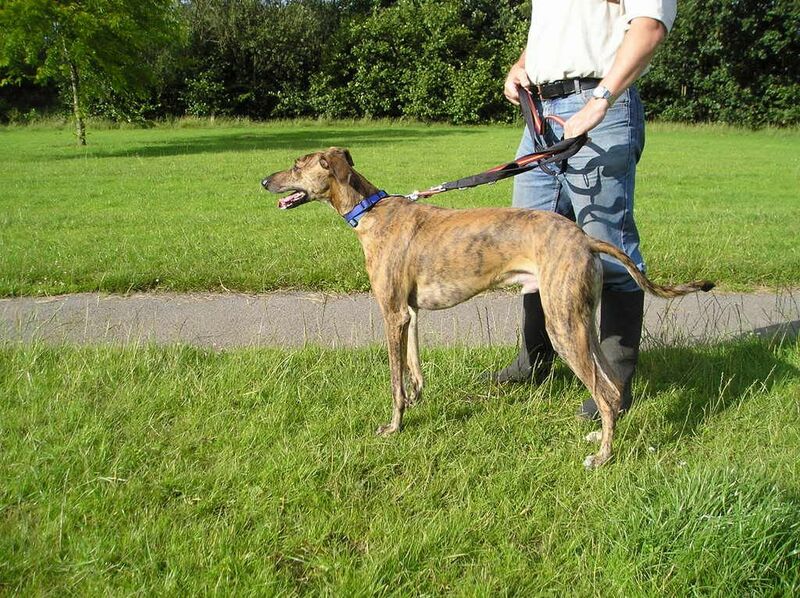 His owner couldn't give him the time and exercise he needed anymore and he had got very excited when out on walks. He is a lovely lad and just needed a bit of tlc and time. 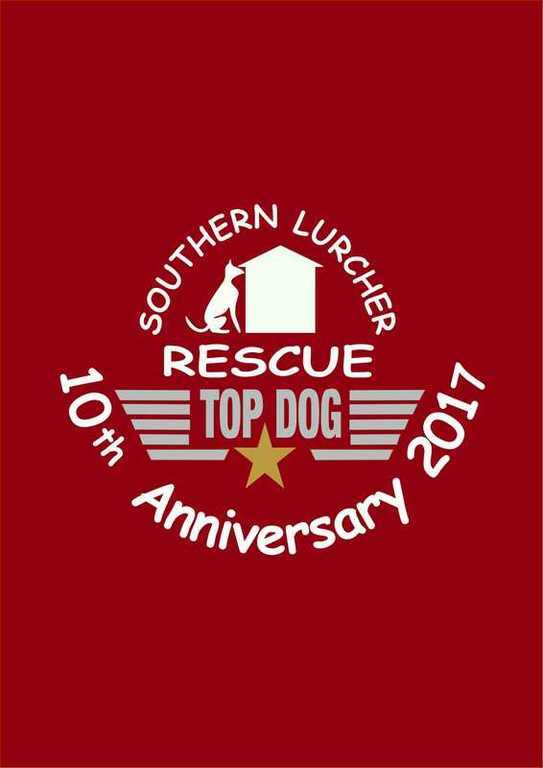 We found that tlc and time in Ros, one of our special foster people, who decided to fail with Bryn and make him welcome in her family. We love you Ros. Long may Bryn live and love in your arms. Indeed a marriage made in heaven, which is what we're aiming for every time! Hey - good to see you on board Ros! You know that you're very special as our first SLR adopter, (not, I hasten to add, that you're not very special anyway! ). Hope you had a great holiday in Belgium, & we look forward to seeing you very soon. Hi Ros - hope you had a good holiday - love to Bryn and Lulu too.